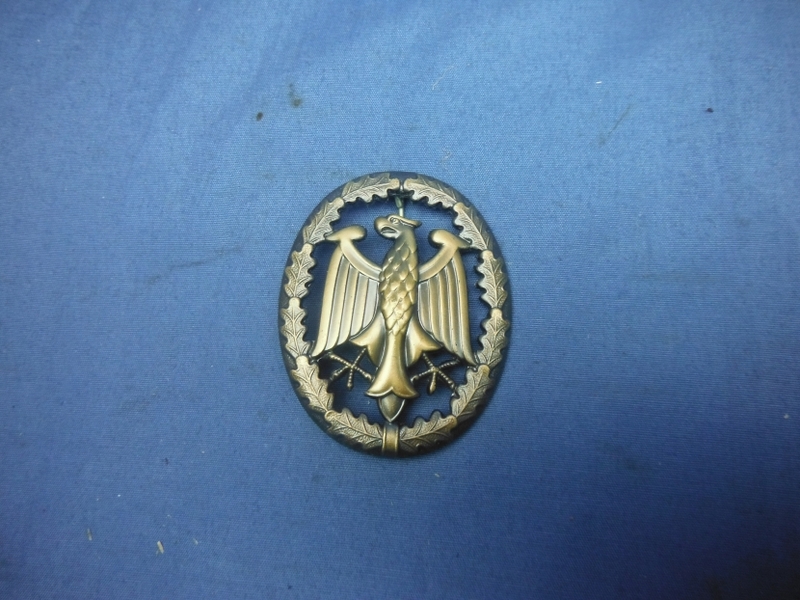 This is a nice Modern German Armed Forces Proficiency Badge in Bronze for Reserve Soldiers . The decoration is awarded to and worn by German soldiers of all ranks. Allied soldiers may also be awarded the badge, subject to their nations' uniform regulations. 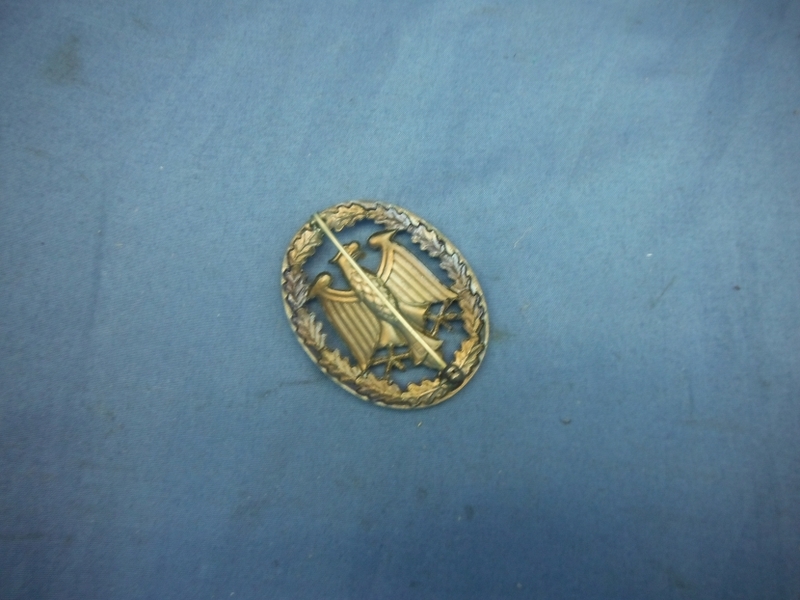 In the United States Army, the German Armed Forces Badge for Military Proficiency is one of several hundred foreign awards approved for wear on the uniform. 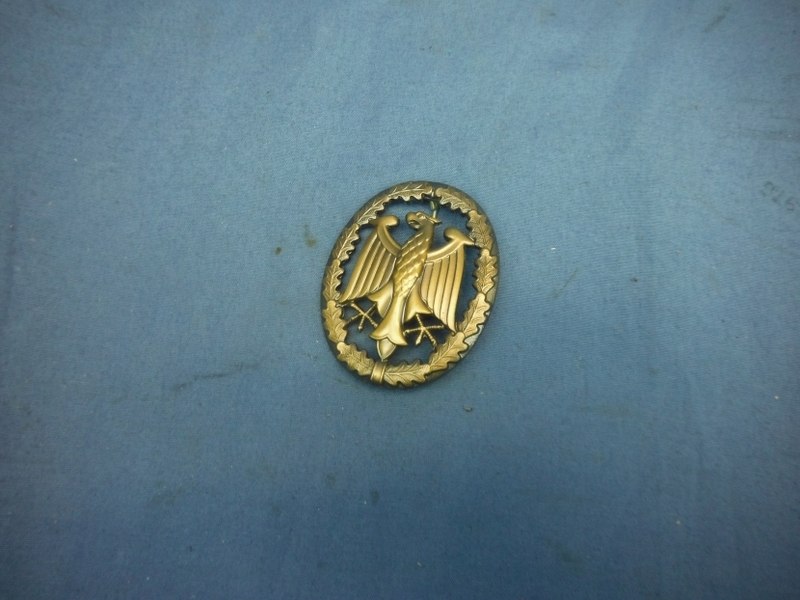 The badge measures 2 1/4" tall by 1 3/4" wide. These badges are not the cheaply made American versions but the German produced examples.